NOW OPEN AT 6AM MONDAY TO FRIDAY! We’re a favourite paint and decorating supplier among north London tradespeople and Colindale and Edgware residents in the know. 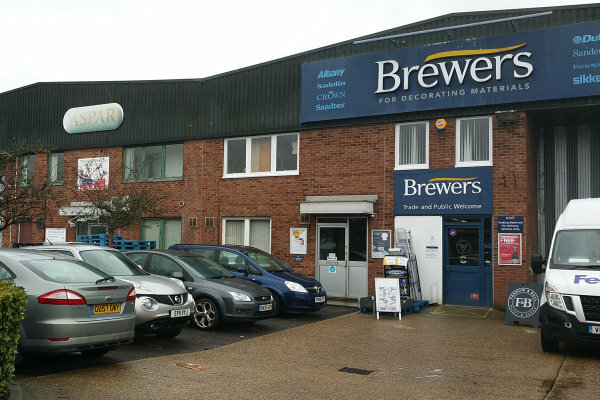 We put that down to our excellent range of products, our ability to source trickier-to-find items, our various mixing machines and the level of expertise our staff can offer even the most experienced painters and decorators. The team has almost 50 years of paint supply behind them, so they can provide vital help with any design and decorating dilemmas. 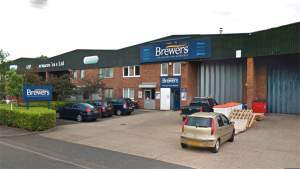 Brewers Colindale also offers protective coatings expertise, so if you’re after specialist paints and treatments, our Capitol Industrial Park branch should be your first port of call. The Industrial Park is on Capitol Way, just off the A5 Edgware Road at the Asda junction. Once you’re here, you’ll find dedicated parking and easy access for wheelchair users, plus a warm welcome, of course. And if you can’t make it to store, we can arrange for local delivery. Just give us a call to find out more. From Colindale centre, take the slip road off Edgeware Road left onto Capitol Way. Follow Capitol Way until you find the store on your right.